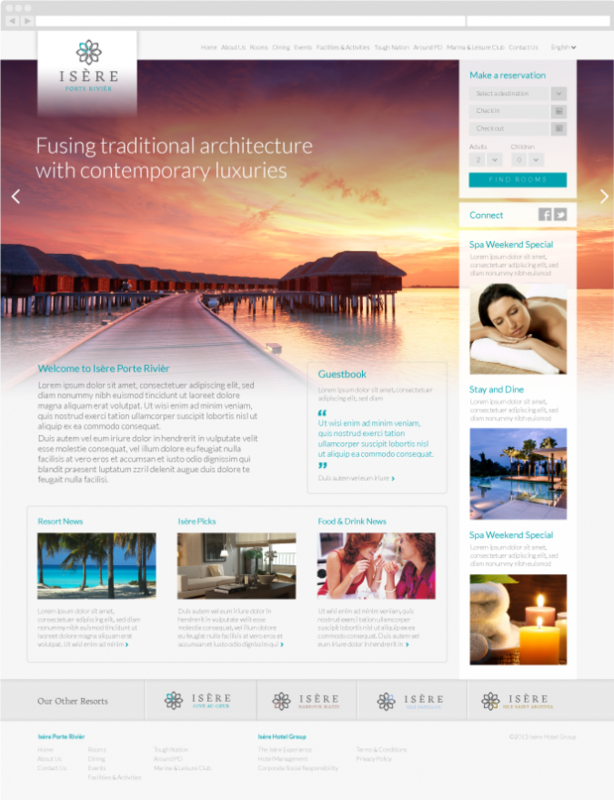 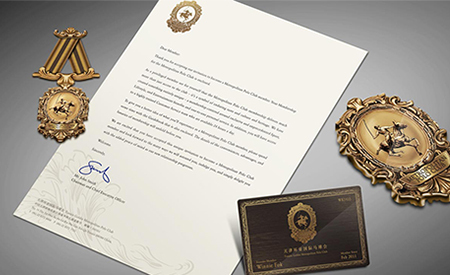 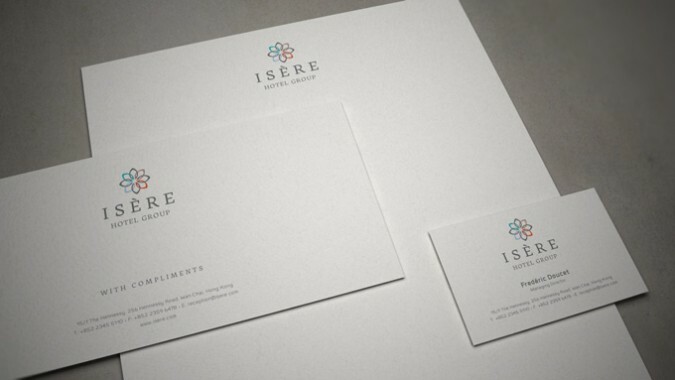 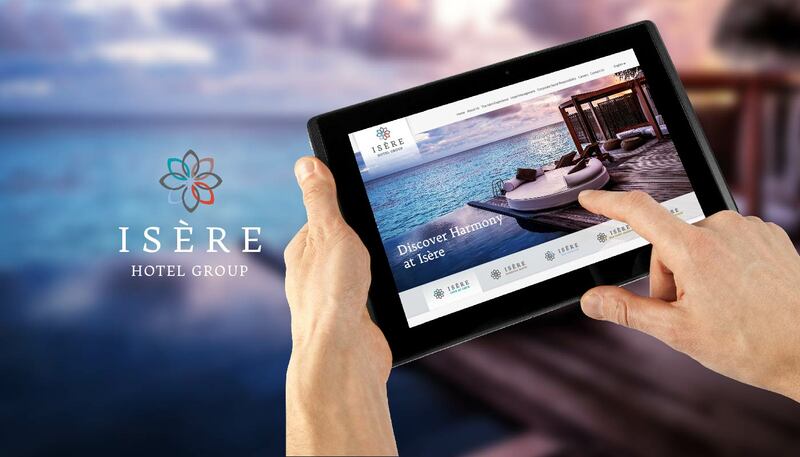 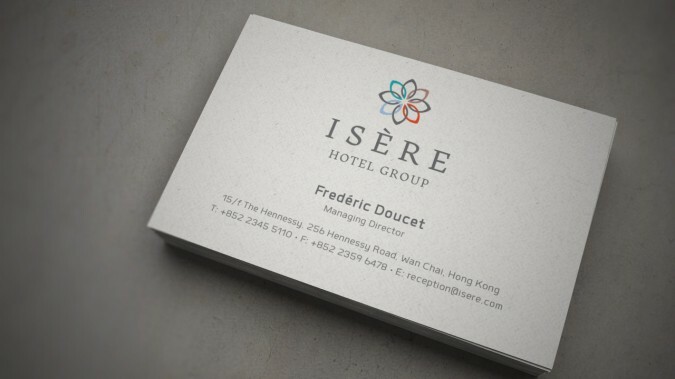 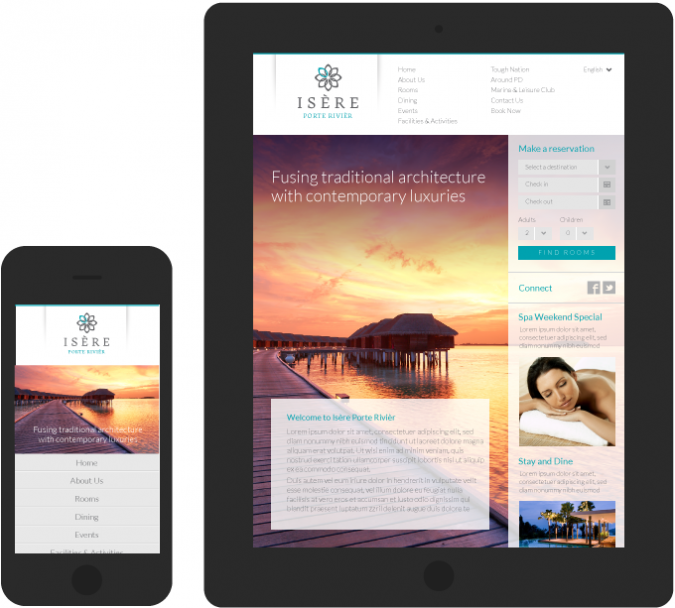 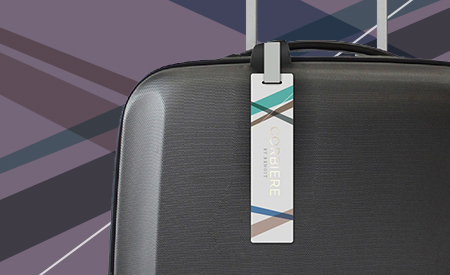 Isère Hotel Group is an international hotel corporation with five inter-related sub-brands. 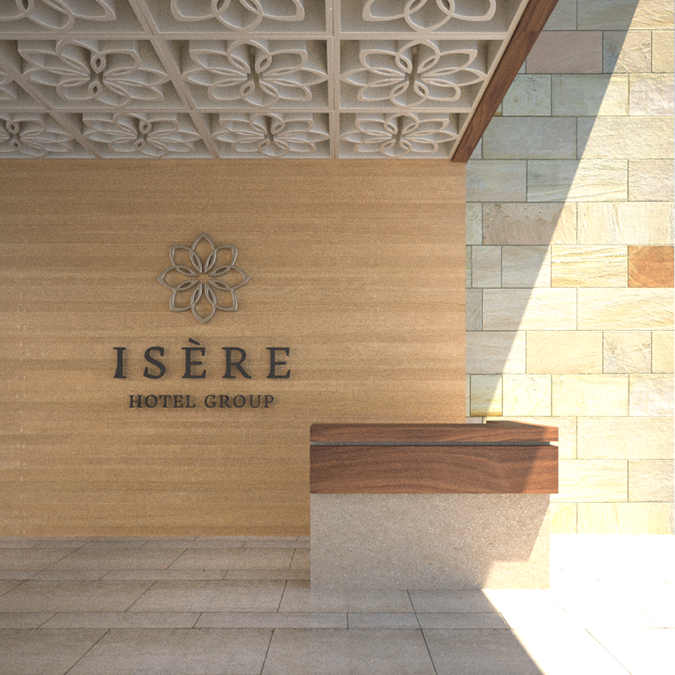 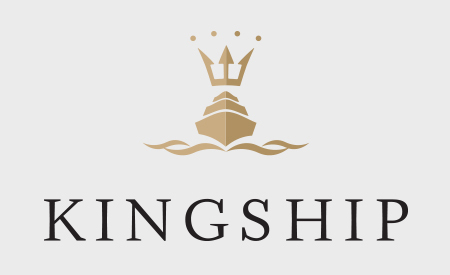 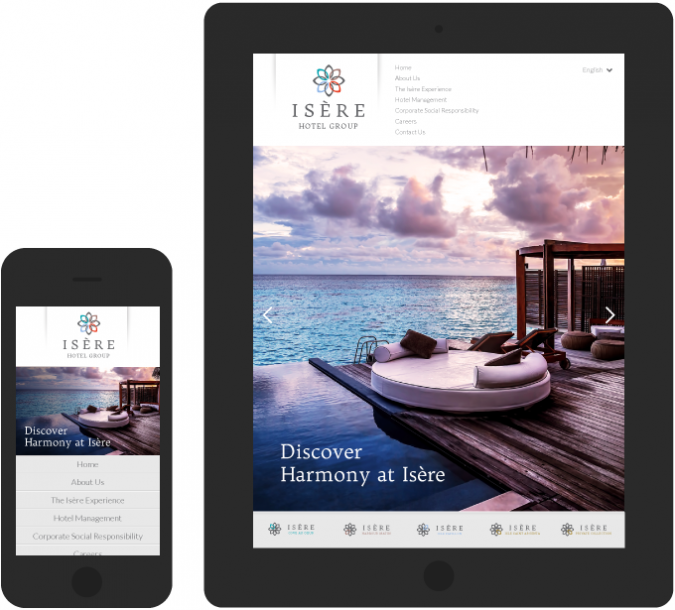 As a fresh and dynamic company with a focus on fusing contemporary luxury with traditional architecture, Isère is poised to grow through offering unique and authentic hotel experiences. 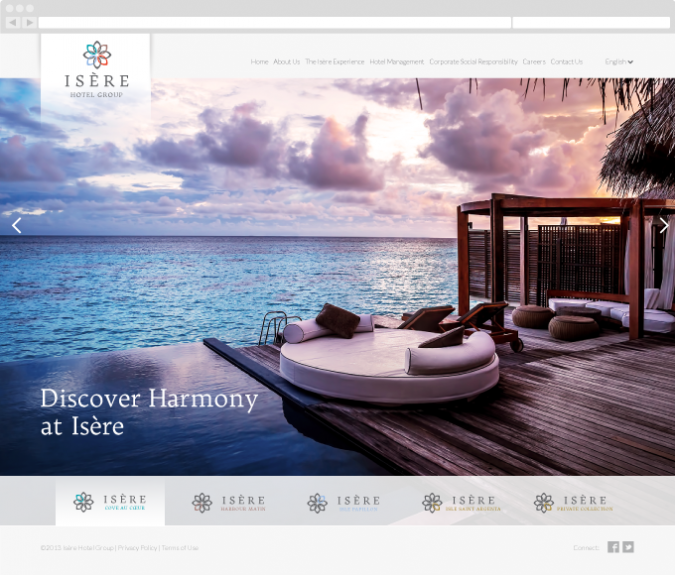 From scratch, Base Creative helped Isère to create the brand tools, sales communications, website and advertising campaigns launched with print, outdoor and marketing collaterals, effectively conveying the brand story and values to external and internal audiences.